This morning's delicious tea in the mug is from the company, Lupicia. Their Lanikai black tea is a special blend and only available from Lupicia's stores in Hawaii (and sometimes from Lupicia's website). Combining coconut, pineapple, and vanilla, it sounds like a virgin piña colada; this black tea is all fun and caffeine! 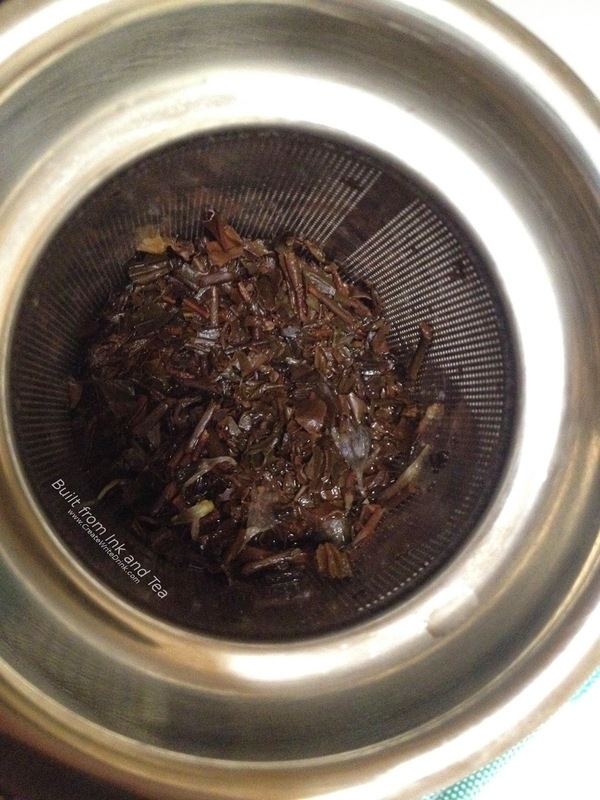 While boiling the water for the tea, I added approximately a teaspoon and a half to two teaspoons of the dry leaf to my twelve ounce mug, breathing the aroma of the loose tea. Dry, it is definitely sweet, and the coconut and vanilla come through strongly. When the water has finished boiling, I pour it over the leaves, releasing an aroma, strong with pineapple and vanilla, almost like a pineapple cake. Three minutes later, I take a sip, and then I take a bigger sip. First, I must say that I am incredibly pleased that this tea does not taste entirely of fruit and vanilla. While this is not always a bad thing, it depends on one's personal preference. 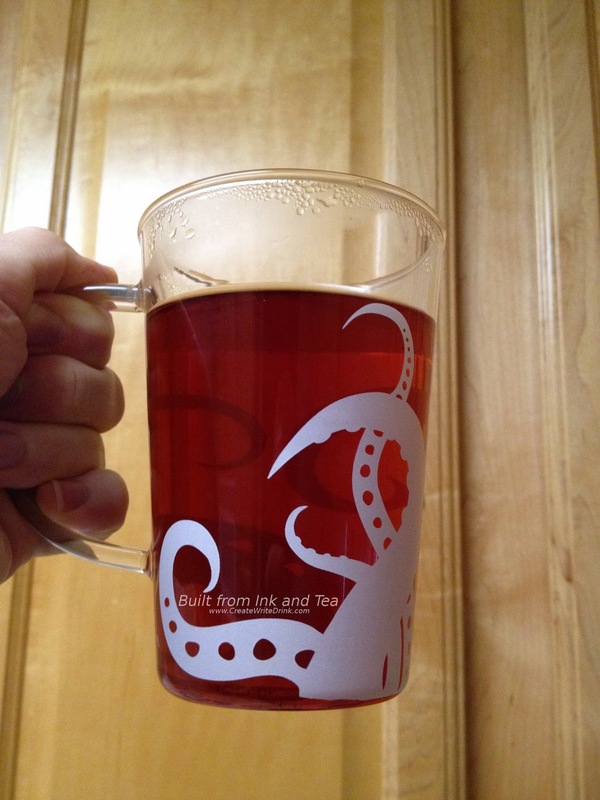 (An example for comparison would be some of the fruit-flavored black teas from DavidsTea, which I would say often lean more heavily upon the fruit flavors.) 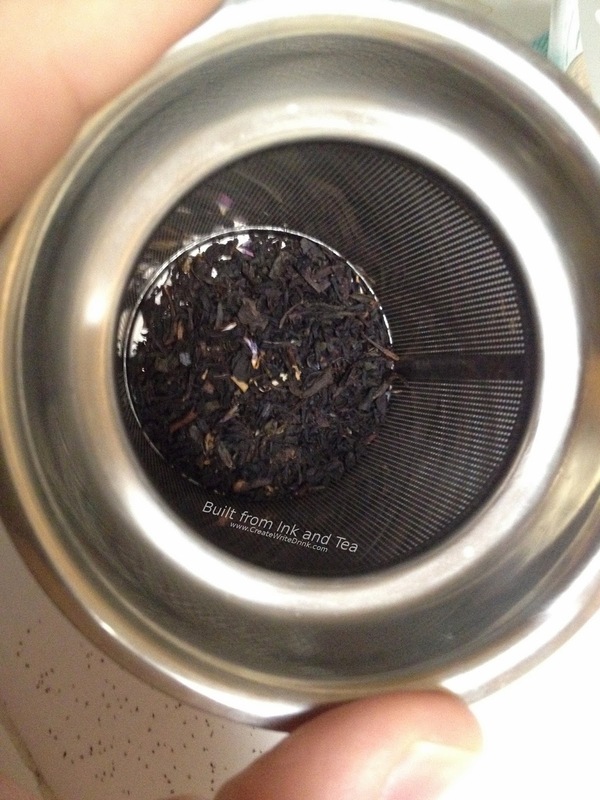 The black tea shows itself, pleasantly, but also does not dominate the flavor. Second, three minutes might have been too long for the steep. The packaging recommends two and a half to three minutes, and I chose three, since I prefer my tea stronger. This certainly brought forward more notes of the black tea base, along with a touch of astringency. Third, the flavors themselves blend quite well! I get a lot of coconut and pineapple to accompany the taste of the black tea. Then, the vanilla smooths the other flavors and provides a pleasant aftertaste. If you find yourself in Hawaii, I highly recommend seeking out a Lupicia store and purchasing some Lanikai, if they have it in stock. The blend is well-crafted and provides a pleasant sipping experience without being overly sweet or overly fruity. On my personal enjoyment scale, I would rate this tea an 84/100. 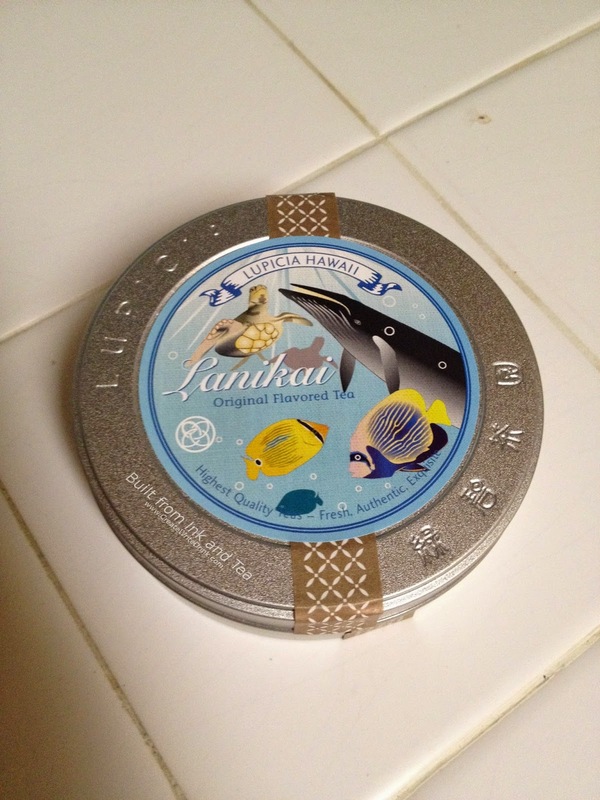 Lupicia's Lanikai is currently unavailable on their website, but may be purchase at their Hawaii retail stores.